Sony has been a world leader when it comes to manufacturing quality audio devices. To get back strongly in the audio equipment game Sony is putting out a new range of speakers, earphones and headphones in the market. The six new headphones and Bluetooth speakers consist of the WF-SP700N, WI-SP600N, WI-SP500, WI-C300, WH-CH400 and WH-CH500. 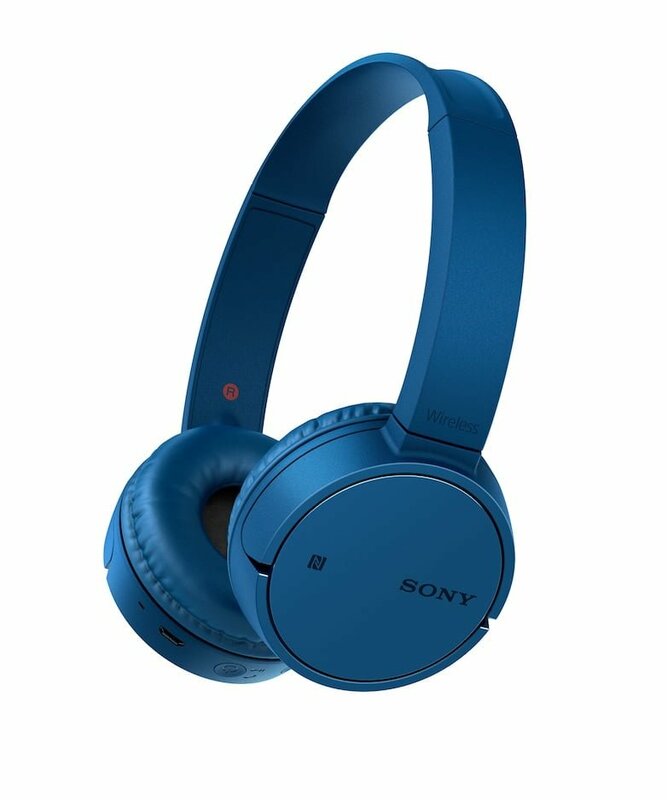 The entire range of the new audio devices belongs to Sony’s Extra Bass range and also come with NFC and Bluetooth connectivity options. This series of headphones is also accompanied by high-end three models of speakers which are SRS-XB41, SRS-XB31 and SRS-XB21. All the speakers come with fabric finish and are also are IP67 dust and water resistant. This newly launched line-up is set to retail at all Sony centres and major electronic stores in India. 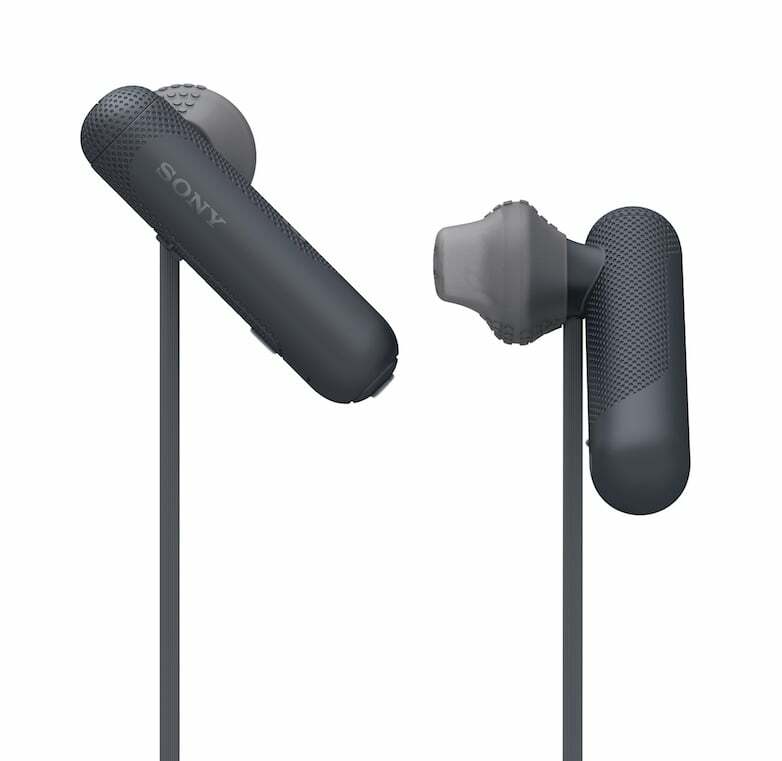 The iconic new entrant in this series is the WF-SP700N which according to Sony’s claims is the world’s first active noise cancelling earphone with a splash-proof design. The new earphones are also designed to support Google assistant after a software update. Besides that, the earphones come with a brilliantly designed case which facilitates easy opening and closing. 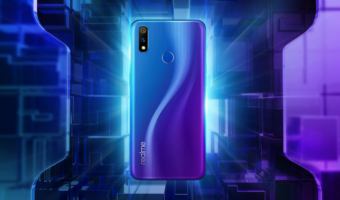 The IPX4 rating classifies the phone distinctly as a splash-proof piece of hardware. The above-described earphones will start retailing on May 15, at a price tag of Rs 15,990. The WF-SP700N comes with a 6mm driver unit and an Ambient Sound mode which adds to the noise cancellation effect. On the power front, the earphones easily deliver stamina of about 3 hours, and the case provides an additional 6 hours for longer uses. A more economic but worthy option to the WF-SP700N is the Wi-SP600N. The neckband style earphones come with the same splash proof rating as the 700N and also provide battery stamina of 6 hours. 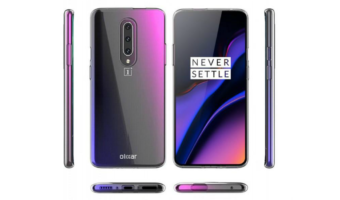 This lower-priced version has been set to release on May 25 and will retail at Rs 9,900. The third earphones and most economically priced option is the WI-SP 500. These earphones are set to ship with a price tag of Rs 4,990. Also, the earphones provide a massive battery backup of up to 8 hours. Alongside that, the headset is also the one to be released the earliest, starting today. The WH-CH500, WH-CH400, and WI-C300 have Google Assistant support built right in. The WH-CH500 and WH-CH400 are over-the-ear wireless headphones that offer up to 20 hours of battery life and are priced at Rs 4,990 and Rs 3,790 respectively. 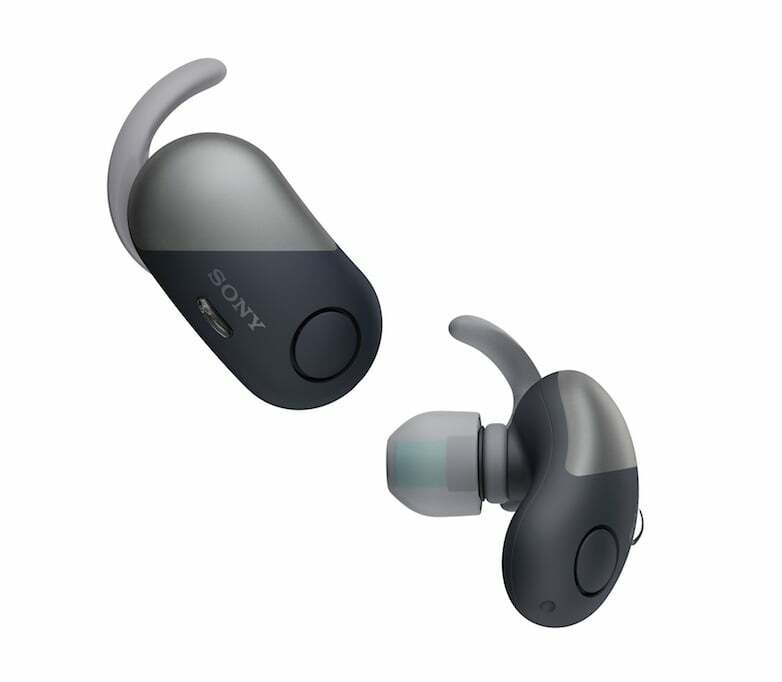 The WI-C300 has an in-ear design and a claimed battery life of up to 8 hours. It has been priced at Rs 2,990 and is the cheapest option in Sony’ 2018 Audio line-up. Next, the wireless and over the ear headphone range has been revamped with the addition of the WH-CH500, WH-CH400, and WI-C300. All the three headphones come with Google Assistant support. 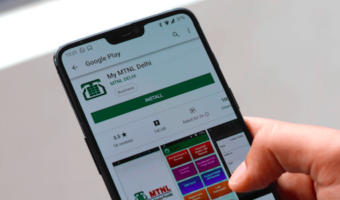 The top two models, WH-CH500 and WH-CH400 come with a battery life of approximately 20 hours and retail at Rs 4,990 and Rs 3,790 respectively. The third model WI-C300 comes with a supposed battery life of 8 hours and is also the cheapest instalment in Sony’s 2018 audio series. The earphone will retail at Rs 2,990. Sony’s Extra Bass range has been developed keeping in mind the EDM and hip-hop listeners. The fabric finish of the speakers gives a more deep and resounding bass to the speakers. Also, the speakers come with Sony’s Party Booster mode which helps the speakers detect taps from 5 different directions and generate a sound and lighting reaction in response. Also, the speakers have the ability to be connected along with 100 other speakers via Bluetooth. 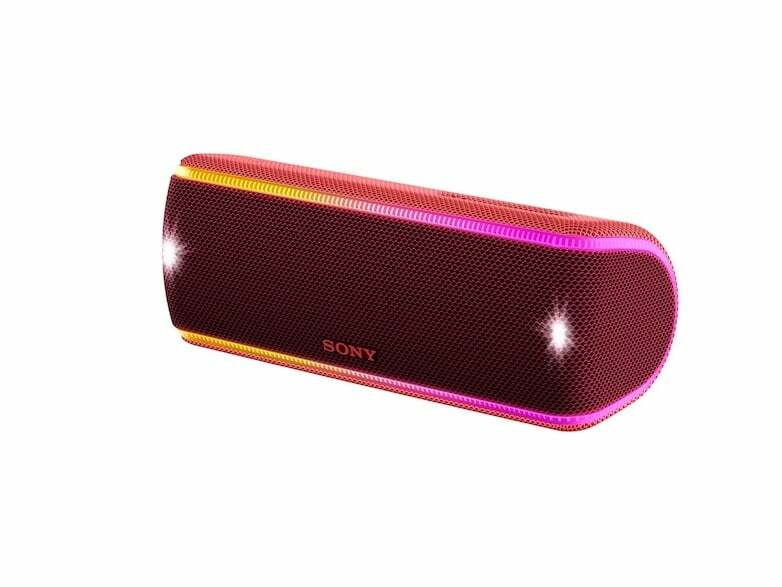 Sony claims a 2.5 times brighter light on the new series of Bluetooth speakers. The line-up involves SRS-XB41, SRS-XB31 and SRS-XB21 all of which are IP67 dust and water resistant, rustproof and washable. The top two of the series, the SRS-XB41 and SRS-XB31 ship with a battery life of up to 24 hours and retail at Rs 13,990 and Rs 9,990 respectively. The lower version, SRS-XB21 has been priced at Rs 7,990 and commands a battery life of 12 hours on a single go. The entire range of the Bluetooth speaker goes on sale today.